It's that time of year again, the time when All Hallows' Day is celebrated. However, unlike many of our ancestors who took part in a three-day observance of the holiday in remembering the dead, we get dressed up to go trick or treating or attend holiday themed parties. In fact, dressing up for Halloween and finding the best scary or funny costume has practically become a yearly ritual for many. Some even go as far as investing in specialty accessories in an effort to drastically alter their appearance and completely immerse themselves into their costume character. One aesthetic change that some people make is the appearance of their eyes. With so many options available ranging from the use of eye makeup and contact lenses avid Halloween goers are only limited by their imagination. Contact lenses alone have an assortment of special FX options providing the ability to transition their eyes to black, cat eyes or even zombie eyes. Some of the major brands available, which include CrazyLenses, Dream Eyes Contact Lenses and Extremes FX contact lenses, can help a person achieve this transformation. 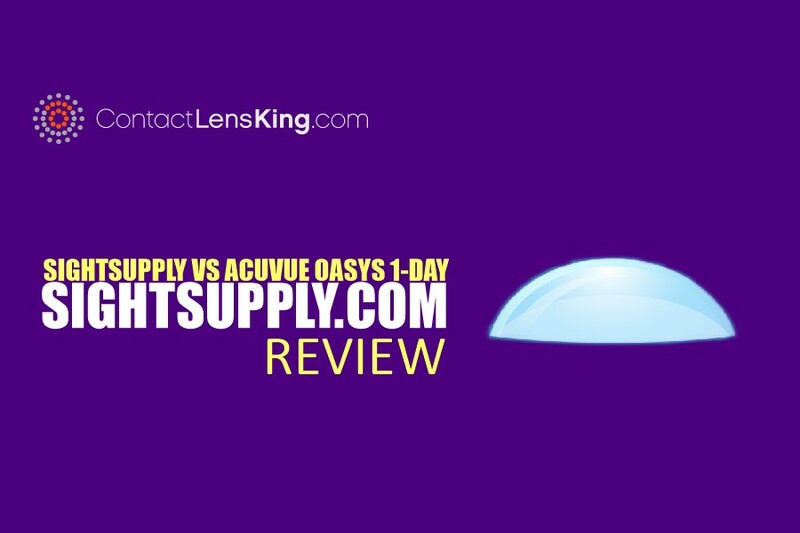 The problem with these lens options is that people who are not regular contact lens wearers are not mindful of the fact that a prescription is required when purchasing contact lenses in the United States. This requirement makes the sale of over the counter cosmetic contact lenses sold at local convenience stores and discount shops illegal. There is something else to consider when selecting where to buy cosmetic contact lenses, something other than the legality of the actual purchase. 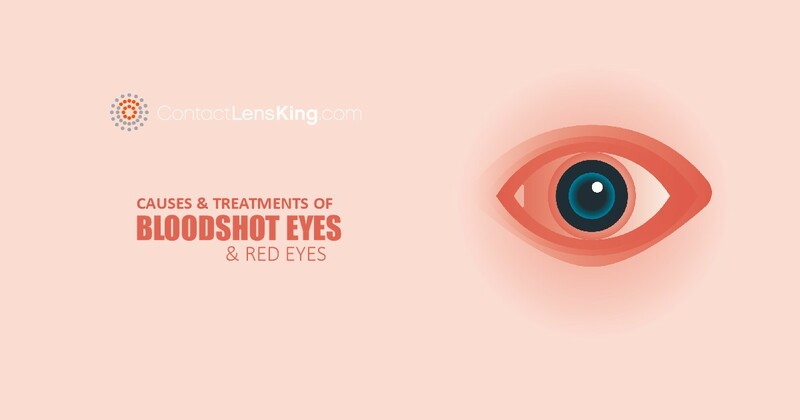 Apart from the fact that the sale of specialty contact lenses without a proper prescription is illegal it is critical to know that buying and wearing lenses that have not been properly fitted by an eye doctor can place your eyes and vision health at risk. This risk was in fact one of the underlying reasons for the creation of the 2004 Fairness to Contact Lens Consumer Act, a legal mechanism that labelled contact lenses as medical devices requiring valid prescriptions. Many felt this was just another bureaucratic overreach in an effort to apply more government controls on the public however the fact is that there is substantial legitimacy to this law. It's application has brought order to the various buying channels that are available to the public today. The eye has many different shapes, sizes and health requirements and this law requires consumers to be properly fitted with the lenses that best meets their vision correction and eye health needs. Wearing contact lenses that are not properly fitted can cause discomfort, impact vision correction and introduce the possibility of eye irritation or even infections. The eye doctor who fits a contact lens customer takes many factors into consideration. 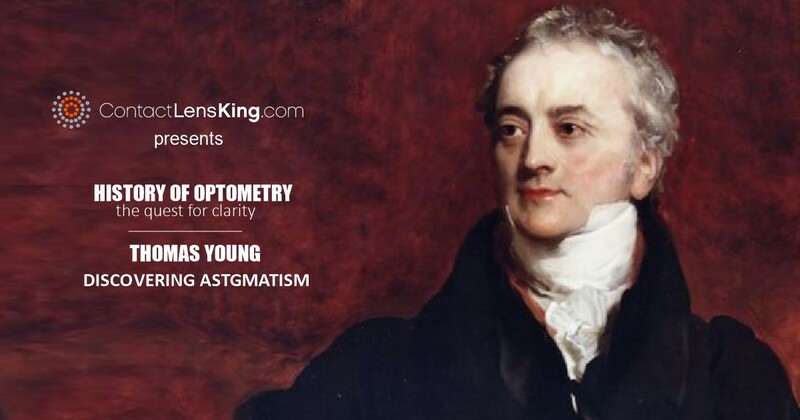 This may include the eye's physical measurements, vision correction and other conditions proper to one's own eye. Some may even find that they are prone to developing drier eye conditions and even allergies. So as you can see it is highly recommended to be safe and get a proper fitting done at your eye doctor before purchasing your contact lenses. So this Halloween get a prescription for your contact lenses before you buy them and avoid any possible and unpleasant eye health related problems.